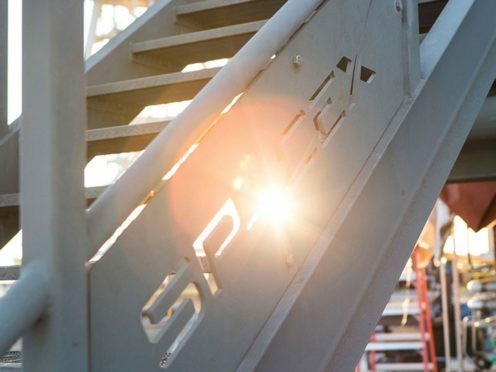 SpaceX’s Starship prototype rocket has been damaged by high winds in Texas, which blew the top half of the hopper off on Wednesday. Speaking on Twitter about the incident, Mr Musk said that repair work could take “a few weeks”. SpaceX recently announced that it would lay off around 10% of its 6,000-strong workforce in a bid to make the company “leaner”.